The HMC Mk4 is both not quite, and far more than, an Austin Healey 3000 all at once. But what, actually is it? It’s not a kit car – this is a factory built car that up until the last minute was due to be called the ‘Healey Mk4’. But is this car, built by the Holmes Motor Company with endorsement from the Healey family worthy of association with one Britain’s best loved classic sports cars? 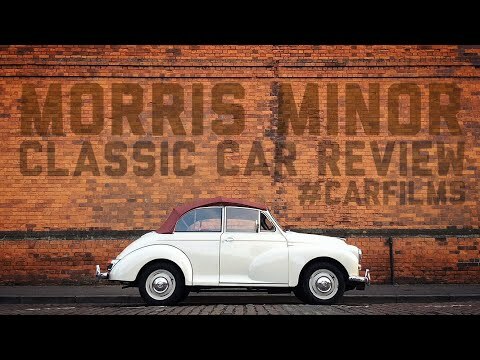 Motoring presenter, Paul Woodford continues his look at the classic cars that have defined the last few generations, getting under the (fibreglass) skin of the HMC to bring you a story of the car, then and now. 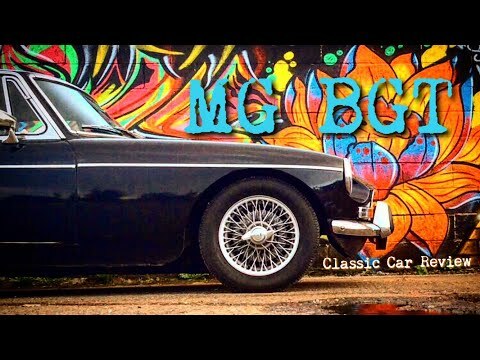 Does the HMC do what a modern version of the Healey 3000 should? Does it represent both value for money and a good investment opportunity for classic car enthusiasts? 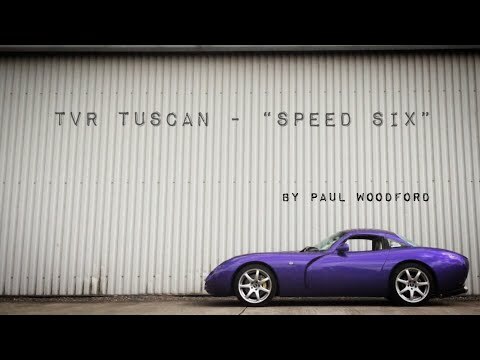 Find out in this latest film, produced for www.classisdriven.co.uk, in association with Great Escape Cars. 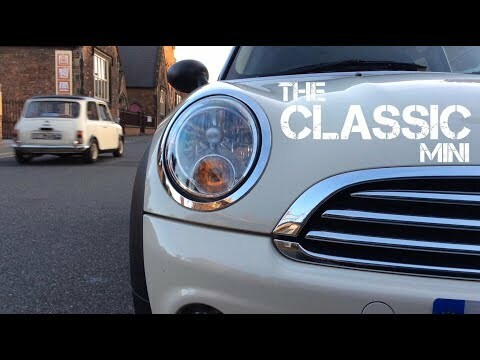 For more classic car films, visit the website, or get involved on Twitter at @PaulWoodford84 || @ClassicsDriven. Car supplied by Great Escape Cars – be the next to drive this, and our other classic star cars by visiting www.greatescapecars.co.uk. Thanks to film composer Ross Bugden for the copyright free music used in the soundtrack to this film. Check out Ross’ channel on YouTube, and follow him on Twitter – @RossBugden – for the latest. The 3000 Mk4 had a B series RR engine of 4 litres. But it never took off. I had a 3000 Mk 1 in the early 70's and contacted Rover if I could use the V8 to build a replica. And they replied I could use the engine. Another Woodford review! Awesome mate, keep up the good work.